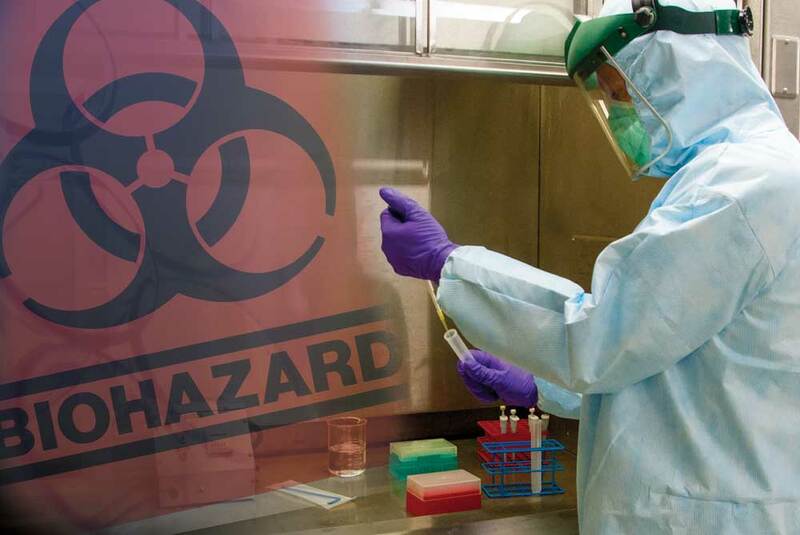 ProVent® locks in biohazard and general hazard protection with the microporous advantage. From basic dirt to paint spray to blood and viral hazards, the ProVent protective apparel range offers a fabric and garment perfectly suited to the job. They all offer the benefit of microporous fabric technology — another innovation that Kappler introduced which proves that protection and breathability are not mutually exclusive. ProVent offers excellent general hazard protection in a breathable, microporous fabric for enhanced comfort. Good against particle hazards and light splash situations, ProVent also passes the ASTM F1670 blood penetration test. 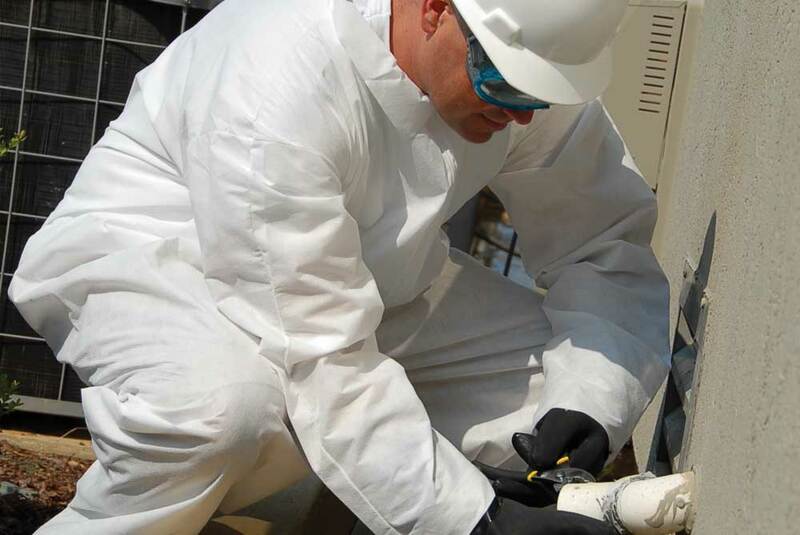 From maintenance work to spray painting to general healthcare, ProVent offers Kappler quality you can count on. ProVent BC offers a Berry Compliant solution to general hazard protection with a lightweight composite fabric utilizing microporous film technology. For DoD applications where Berry Compliant are important considerations, Kappler comes through with Made In USA quality for hazardous particles and light splash situations. ProVent Plus is a patented microporous film composite fabric that offers a wide range of barrier protection against blood, body fluids and viral threats. It passes the ASTM F1671 blood and viral penetration tests. 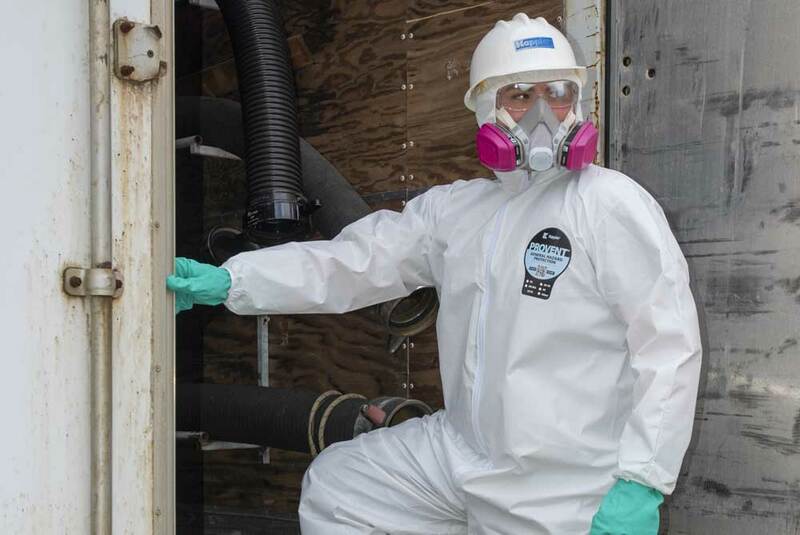 The high moisture vapor transmission rate(MVTR) of ProVent Plus results in a more comfortable garment ideal for biohazard cleanup.